To kick off the New Year, TiE New York is launching a new Mentoring Program on Tuesday the 22nd of January at the offices of Nixon Peabody. We hope you will join us to learn about the program and get to know the mentors and mentees alike in a friendly open setting. You’ll also hear from our inspiring guest speaker, Ronit Avni, founder & CEO of tech company Localized, and serial founder/entrepreneur. We welcome all member mentees, mentors as well as those of our community who are interested to learn about how the program will work in 2019. Over the past year, TiE New York has re-designed our mentoring program to be mentee driven. That means we match mentees to mentors with the mentee’s needs foremost in mind during process. Many of our recent mentees have started their journey with TiE New York as presenters at our Startup Open Mic Nights. 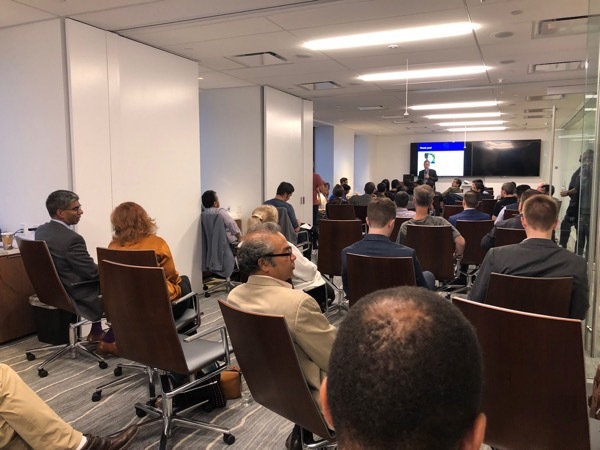 The TiE New York Mentor program prepares entrepreneurs for the next stage of their startup development as well as for pitch competitions and meetings with financing opportunities. 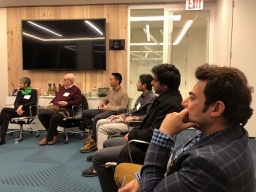 The winner of our last pitch competition, co-founder and CEO, Sam Bhattacharyya of Vectorly pitched at our Open Mic Night where they first heard about the Pitch Competition and applied. Vectorly was one of the final seven startups selected. All seven finalists went through our mentoring program guided by their team champions (Charter Member Mentors) and perfected their pitch for the big night. This could be you! If you are interested in becoming a mentee or mentor please register below as this will be the first step in our effort to make fitting matches. Participation as a mentee requires a TiE New York standard membership which can be purchased on-line at ny.tie.org (Membership is just $100/year). Non-members can also register and attend this kick-off meeting only, in order to decide if they would like to participate in the program. Questions can be directed to our Executive Director, Sonia Parechanian at ed@tienyc.org. 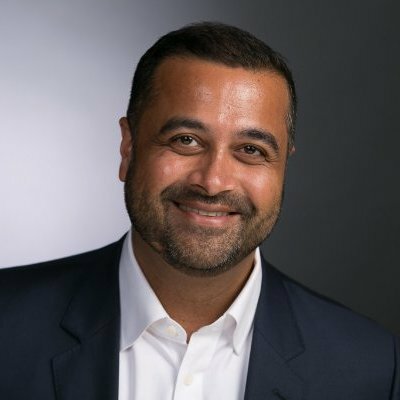 Sam Bhattacharyya is the co-founder and CEO of Vectorly. His pitch at TiE New York’s 2018 Pitch Competition won first place and $100,000 Google Cloud Credits for Vectorly. Vectorly is a video compression startup from MIT, whose patented “vectorization” technology uses AI to compress videos up to 50x while improving video quality – enabling video platforms to reduce server costs and improve end-user experience. Sam holds an MBA from MIT, Masters in AI/Robotics Vanderbilt University and BS Mechanical Engineering from Columbia University. TiE New York is a chapter of TiE Global, a non-profit membership association fostering entrepreneurship all over the world. It does not represent any company, individual or trade nor guarantee funding. We support entrepreneurs through mentoring, networking and funding. 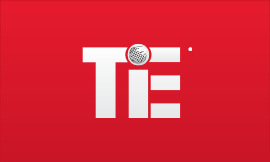 TiE was founded in 1992 by a group of successful entrepreneurs and is the world’s largest entrepreneurial organization. Copyright © 2019 TiE-NY Inc, All rights reserved.